Was born in Ukraine and immigrated to the U.S. with her family in 1990 after the fall of the Soviet Union. Has always had an interest in science and math—as an undergrad, she gravitated towards learning about how to invent things that can help people using technology and medicine. While in college, she explored different topics and spent a lot of time in labs—says this gave her a wide breadth of knowledge and allowed her to explore different career paths within neuroscience. After graduating, she realized she had two choices if she wanted to pursue neuroscience: go to medical school or go to graduate school. Unsure of where her path was going, she took a year off and went to the University of Chicago where she became a research technician for one of the leading professors studying brain development. Decided to attend Indiana University where she received her PhD in neuroscience, focused on developing new therapies to treat pain. 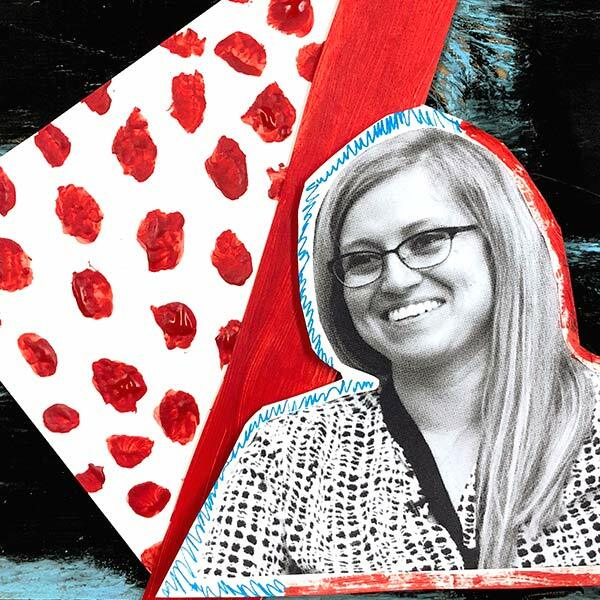 She developed an interest in the business of biotechnology and how medical inventions are brought to the market—instead of pursuing her postdoc, she went back to get her master's in business instead. Her career is now dedicated to promoting emerging healthcare technologies and improving patient wellbeing by bridging the gaps between the medical and business industries. I develop clinical research and development programs focused on improving patient wellbeing. I facilitate the clinical and usability testing of our patented compression technologies. I also organize clinical trials and conduct market research focused on improving patient outcomes and well-being. Communication and presentation skills - aka "soft skills". Pay attention to what motivates you, your natural inclination. Follow that wherever it leads. "Why would you pursue business school if you already have your PhD?" At the time, it was looked down on to leave academics in favor of industry. Pursuing a different path than others like me caused problems and confusion. Instead of looking at this in a negative way, I choose to look at it as something that I was interested in and that I wanted to do for myself. If people aren't supportive, don't listen to them. I came to the United States in 1990 from Ukraine as a first generation immigrant. I was the first in my family to go to college and to graduate school. It was something that my parents pushed a lot because they didn't have that opportunity growing up.